1. Make an all purpose cleaner with vinegar, tea tree oil, and clove oil. 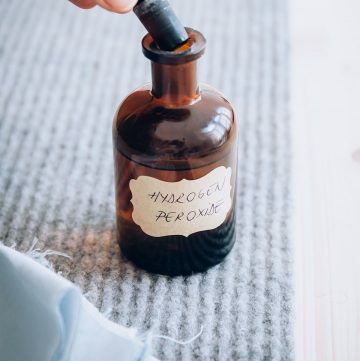 When used with hydrogen peroxide, it’s more effective–and much less toxic–than bleach. 2. 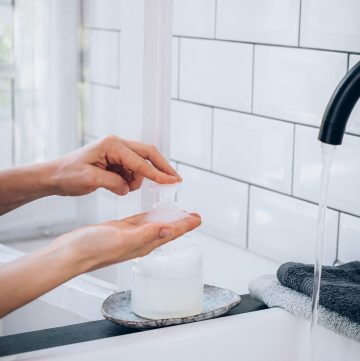 Make a toilet cleaner by adding a squirt of castile soap and 1/2 cup distilled white vinegar to your toilet bowl and let sit for 10 or so minutes. Then pour in about 1/2 cup baking soda and scrub. 3. Clean your produce with a fruit and veggie spray cleaner made from vinegar and fresh lemon juice. Or make a soak that revives your leafy greens! 4. Make those windows and mirrors sparkly clean with this natural glass cleaner that’s based on vinegar and (surprise!) cornstarch. 5. Remove soap buildup and mildew with a homemade shower spray. All it takes is vinegar, dish soap, and tea tree oil. 6. 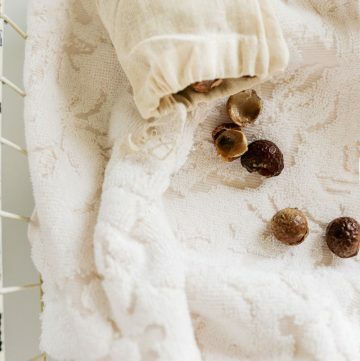 These reusable dryer sheets are environment-friendly and very helpful. All they need is distilled white vinegar and some essential oils. 7. 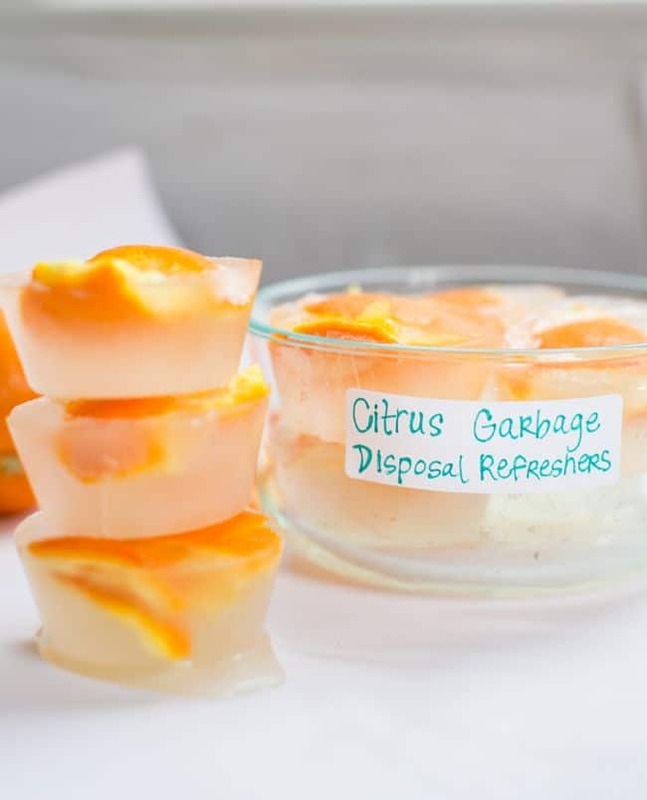 Make citrus garbage disposal refreshers by freezing citrus peels and white vinegar in an ice cube or muffin tray. 8. For an excellent counter cleaner, mix vinegar with grapefruit peel and tea tree oil. It’s safe to use all over the kitchen! 9. 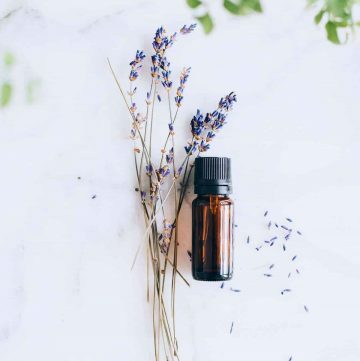 This all-natural floor cleaner involves rubbing alcohol, distilled white vinegar, orange, and tea tree essential oils. Floors have never been cleaner! 10. 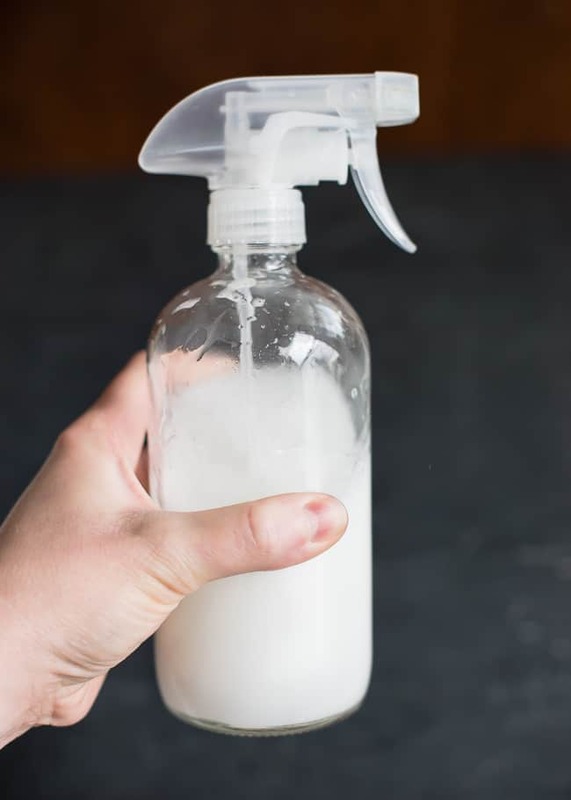 Make your own reusable disinfectant wipes with liquid soap, essential oils, and vinegar. Soak in old t-shirt squares then wipe that grime away. 11. Say goodbye to mold and mildew with a vinegar-based spray that smells nice, too. It’s completely safe and non-toxic. 12. To deep clean your refrigerator, mix vinegar with water, dish soap and orange essential oil. It removes the sticky, the greasy, and the stinky in no time. 13. 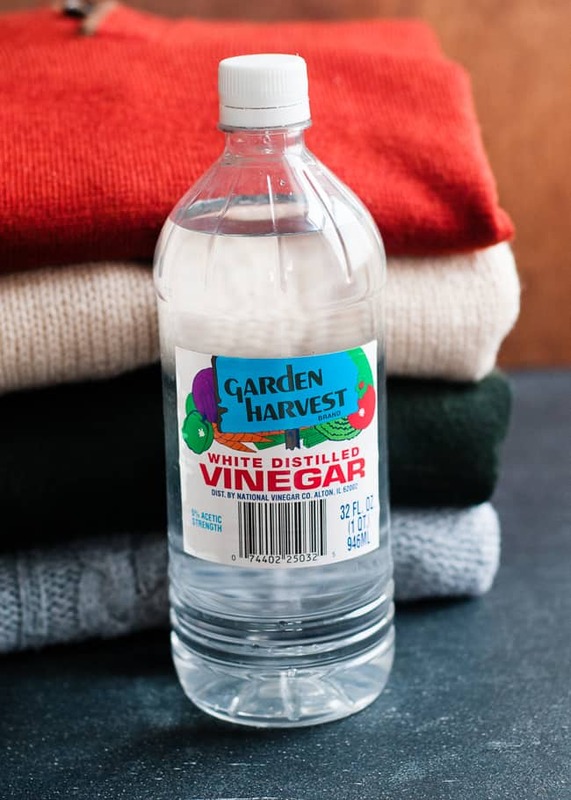 More than just giving flavor to your salad, vinegar can also bring life back to your sweaters. 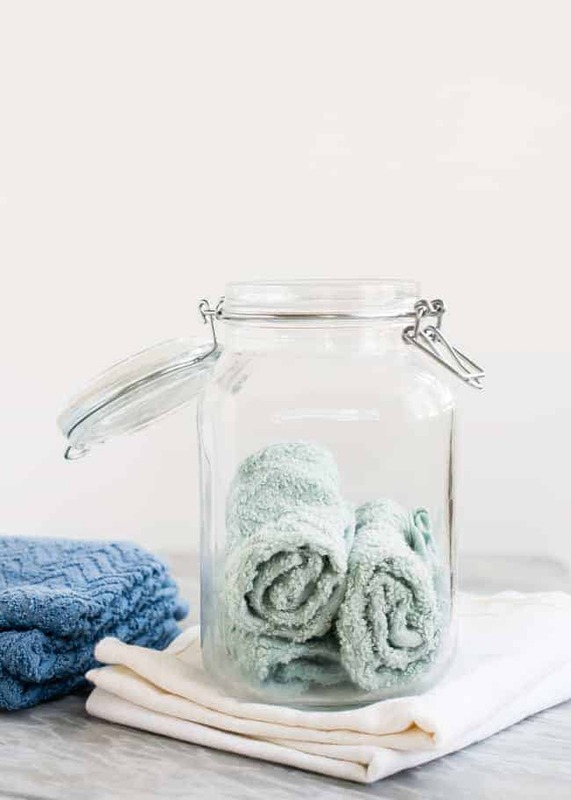 Add a few caps of vinegar to the rinsing water to make a sweater fluffy and new. 15. 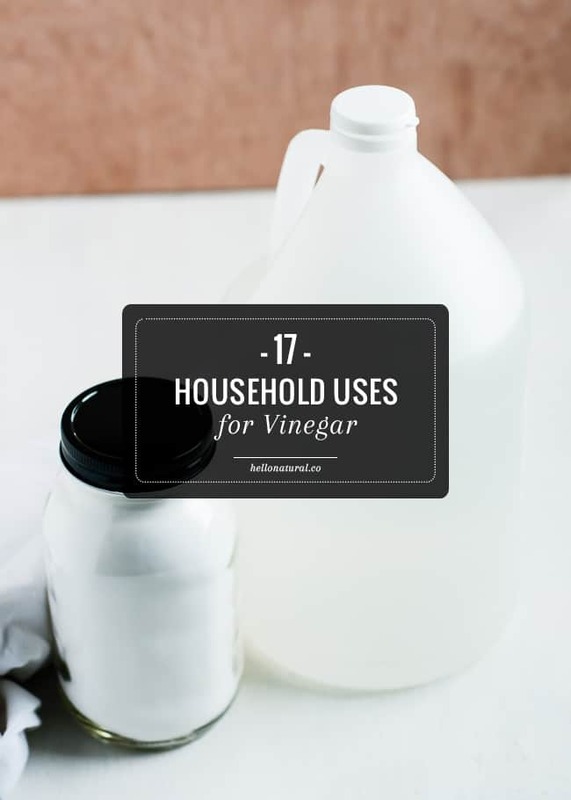 For a natural weed killer, just use white vinegar! Put it in a spray bottle and spray away the weeds from your yard. 16. 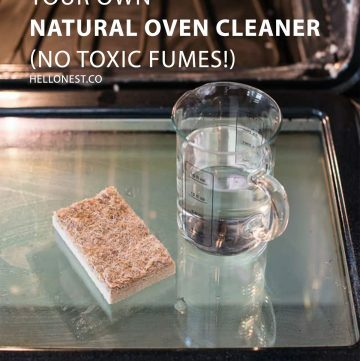 When using a natural oven cleaner, finish up with white vinegar to help remove any residue before wiping dry. 17. Cleaning a coffee pot is super simple – add equal parts white vinegar and water to the water chamber of your coffee maker. Let the cycle run and partway through, stop it and let it sit for an hour or so. Afterwards let it finish the cycle and repeat several times with clean water, then say hello to a shiny, bright coffee maker. Thank you for putting up this list! I have a bottle of white vinegar because I know it’s good but I haven’t started using it yet! It will definitely help! For an excellent counter cleaner, mix vinegar with grapefruit peel and tea tree oil. It’s safe to use all over the kitchen! Here the homepage where you can play online stickman games completely free of cost.